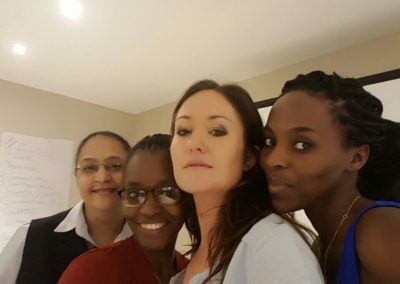 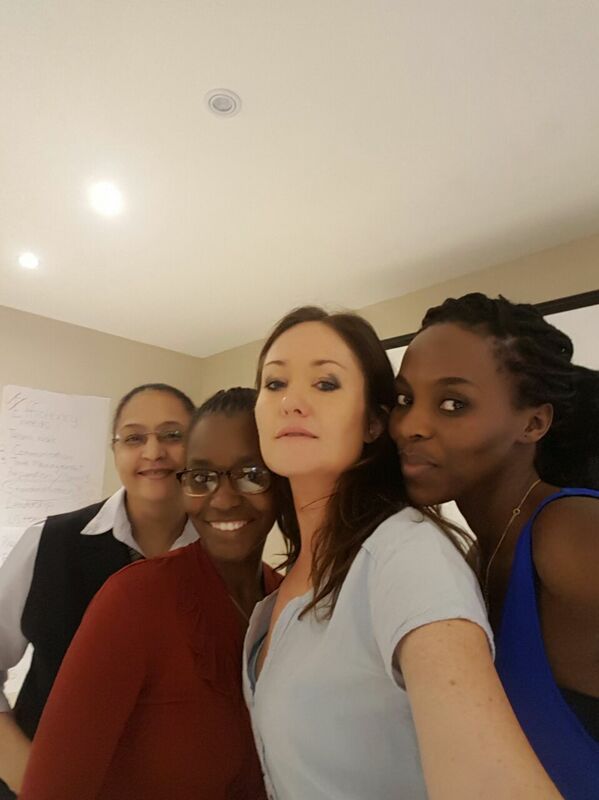 From Friday the 4th of November to Monday the 7th of November Saffron was in Namibia with the Legacy Hotel Group. 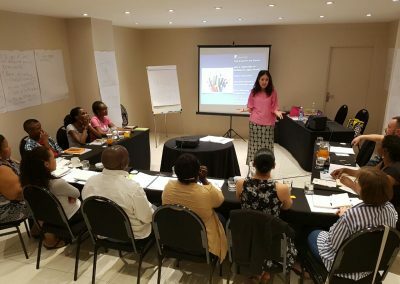 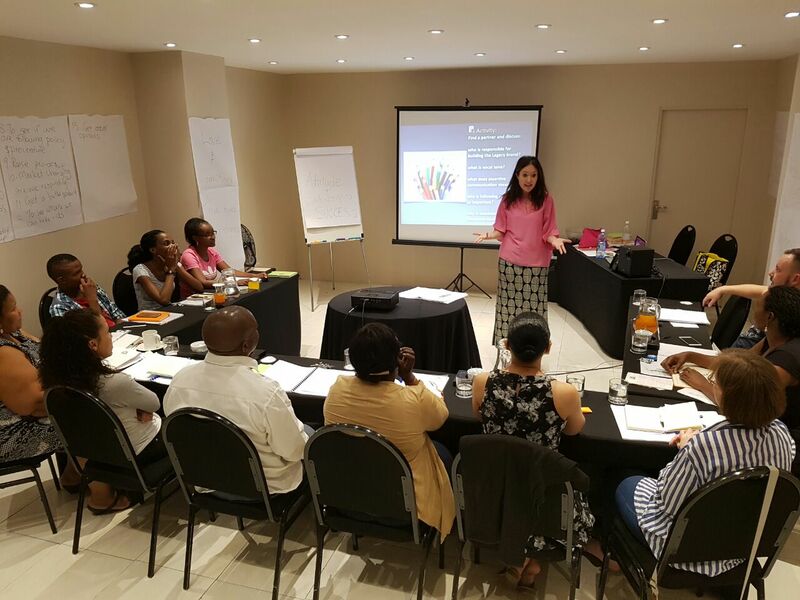 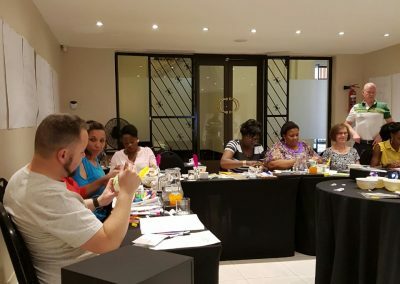 The training was called ‘Leading the Legacy Way’ which is all about how we need to be the leaders of revenue generation by being emotionally intelligent and socially intelligent. 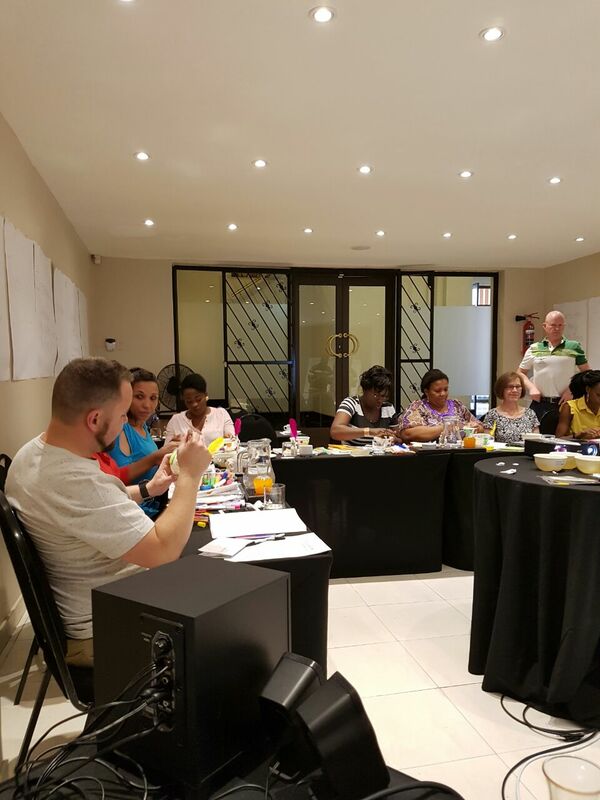 What it teaches us is that you cannot have business development without personal development.